Learn practical actions and activities you can lead your organization and facilitate your team through. 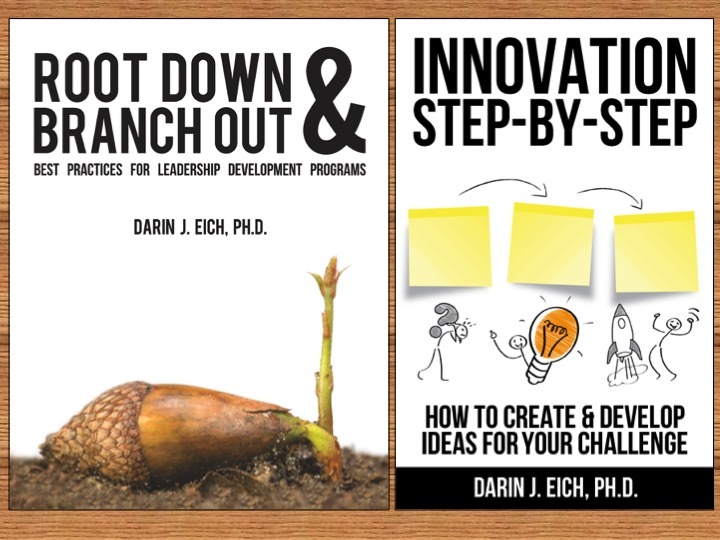 This program is based on over 100 interviews with innovator leaders and facilitators at a wide variety of organizations as well as the author's 10 years of experience facilitating innovation and helping organizations take steps towards a culture of innovation. Get our activity guide of 20+ innovation activities you can facilitate. That guide is only available here and with our on-site group innovation facilitator training programs!